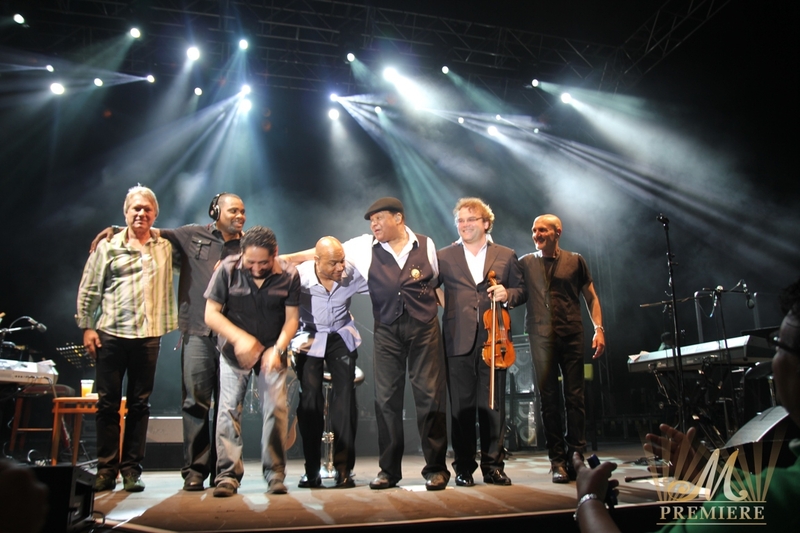 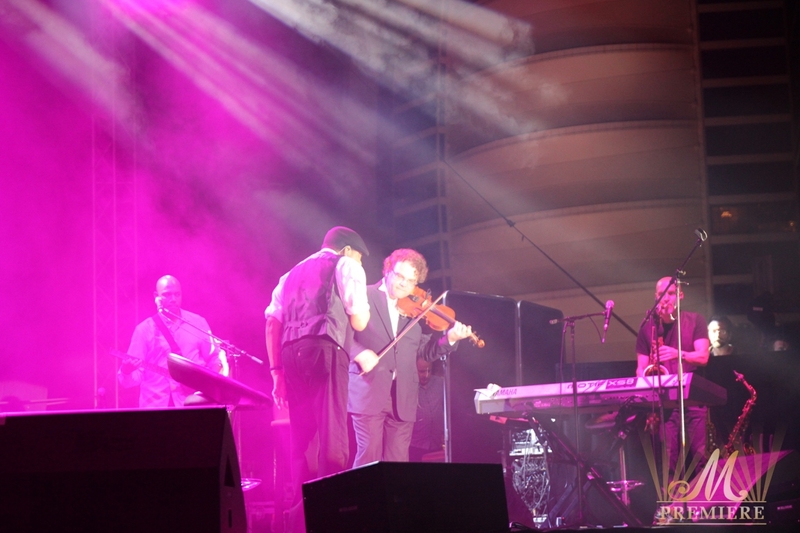 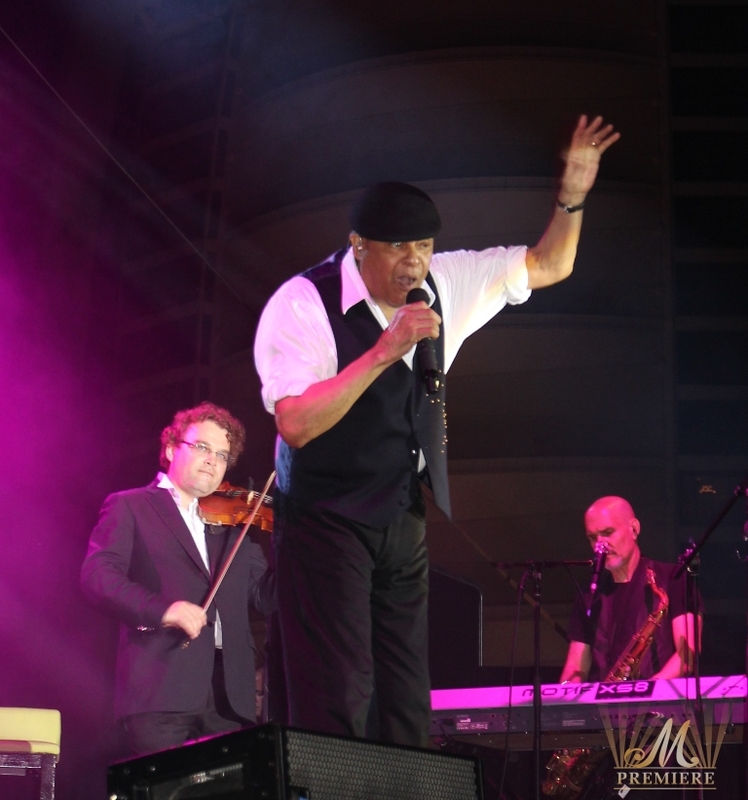 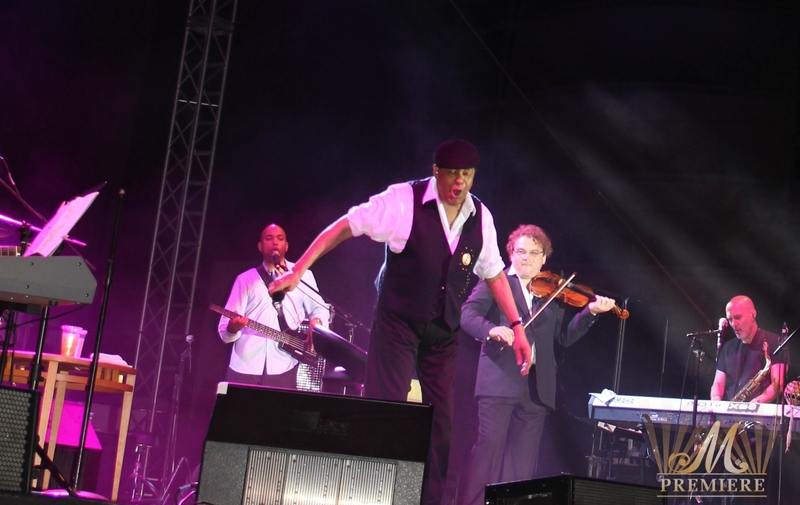 Seven-time Grammy Award-winning jazz legend Al Jarreau has music in his bones. 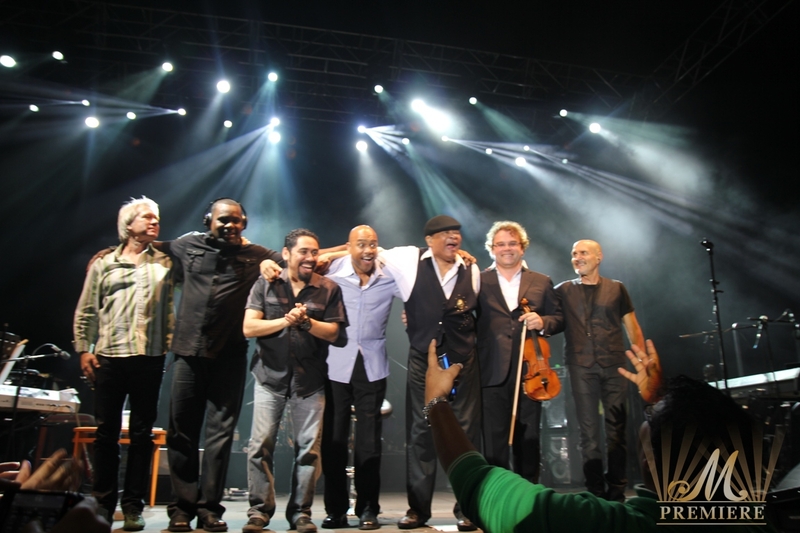 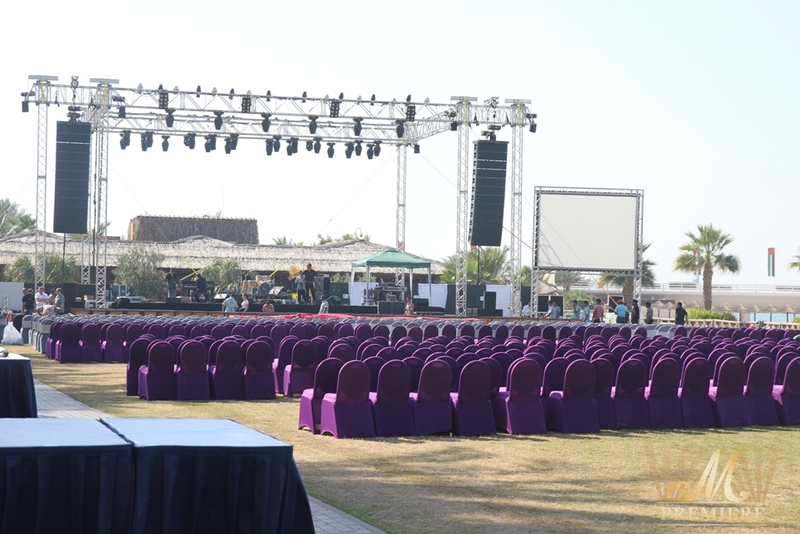 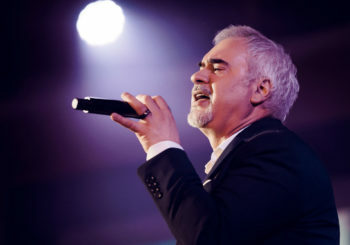 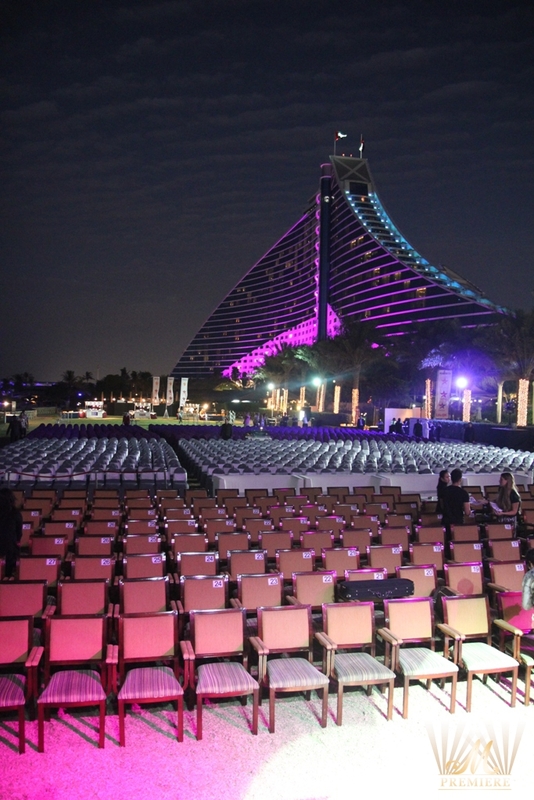 Today, even after decades of success, platinum-selling albums and priceless memories of sharing stages with stars of eras past including Bette Midler, Jon Hendricks, Johnny Mathis and Ella Fitzgerald, a five decade-plus career 72 year old Music Veteran performed live in Dubai on December 7, 2012 in one of the most picturesque venues of the city – Events Arena of Jumeirah Beach Hotel. 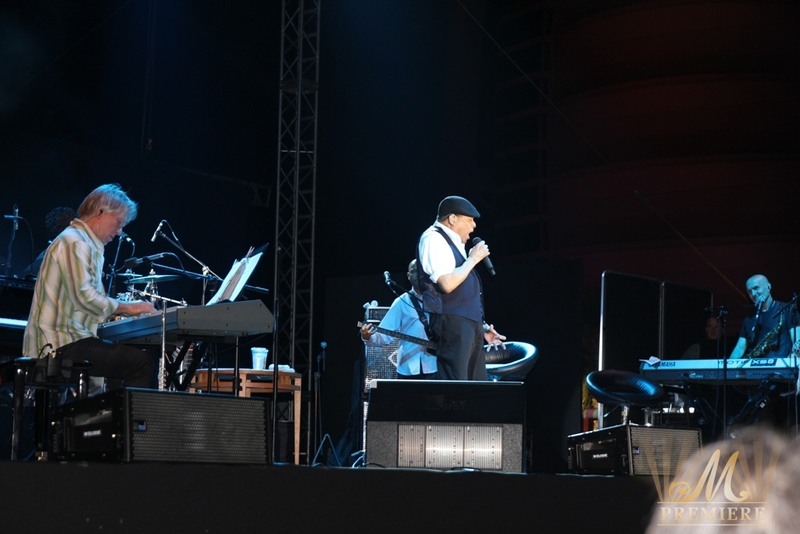 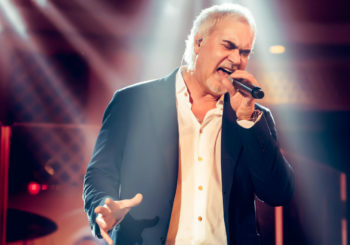 True fans of real music took a great honor of enjoying a magnificent spellbinding musical performance of the only vocalist in history to get 7 Grammy Awards in three different categories (Jazz, Pop, and R&B). 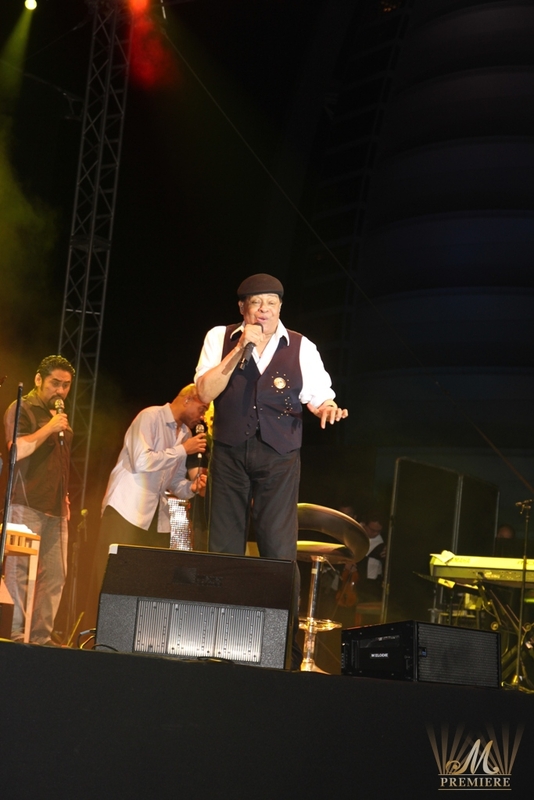 Al Jarreau with his unique vocal style, his innovative musical expressions that have made him one of the most exciting and critically-acclaimed performers of our time with seven Grammy® Awards, scores of international music awards and popular accolades worldwide and his legendary band won the Dubai audience from the first cords dedicating their time to his legendary hits from different albums from 1975 till 2002 We Got By, Glow, Look to the Rainbow, All Fly Home, This Time, Breakin’ Away, Heart’s Horizon, Heaven and Earth,Tenderness, Tomorrow Today, All I Got, Givin’ It Up. 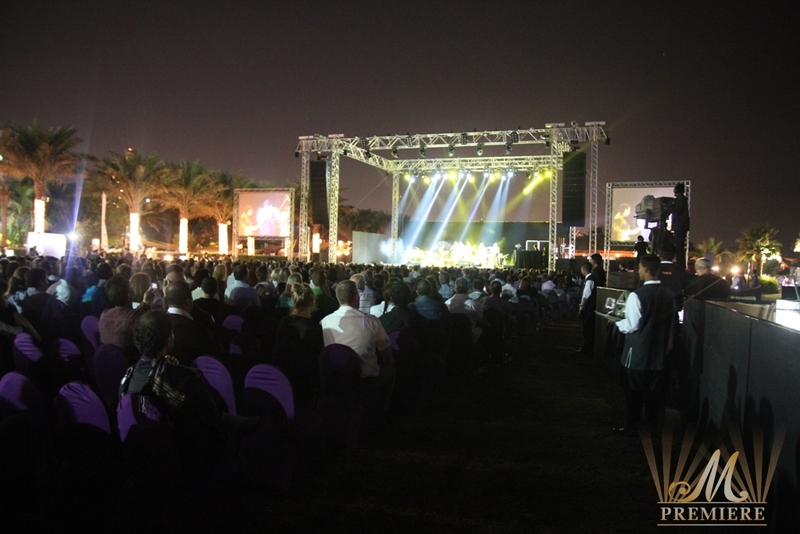 Most guests of the evening declared that it was indeed one of the most exclusive and elegant events of the season. 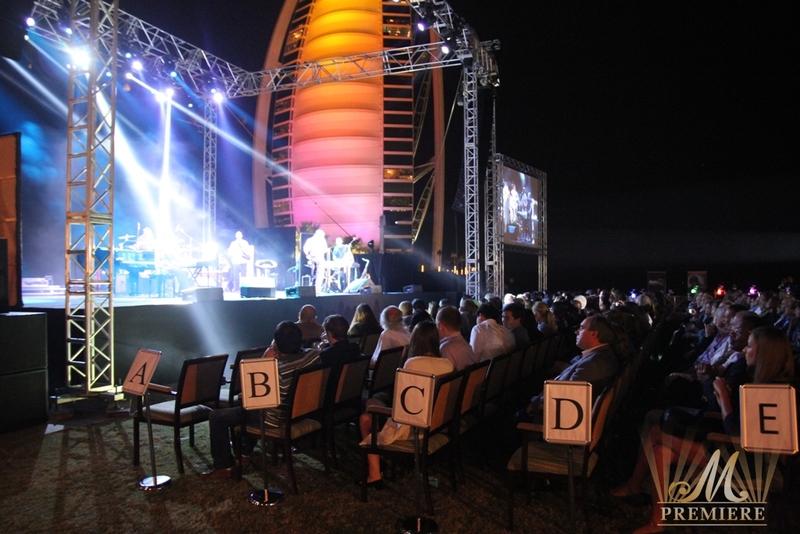 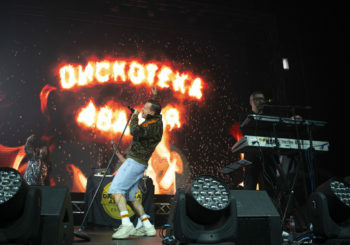 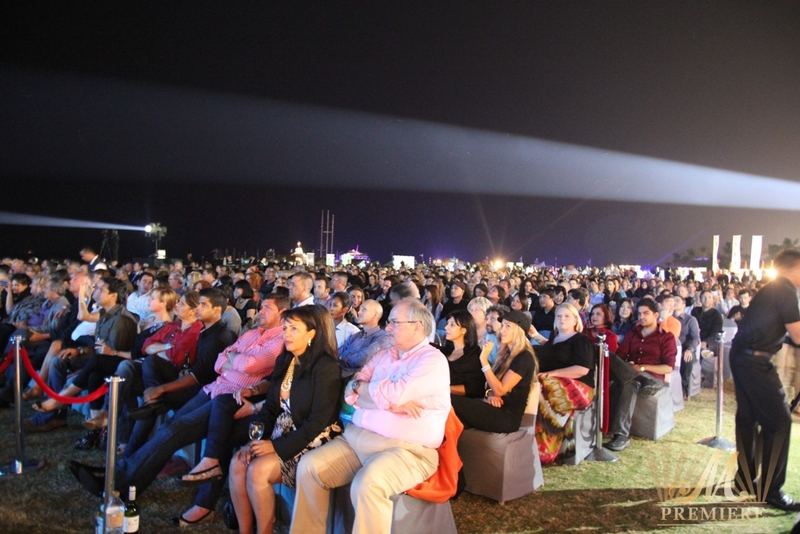 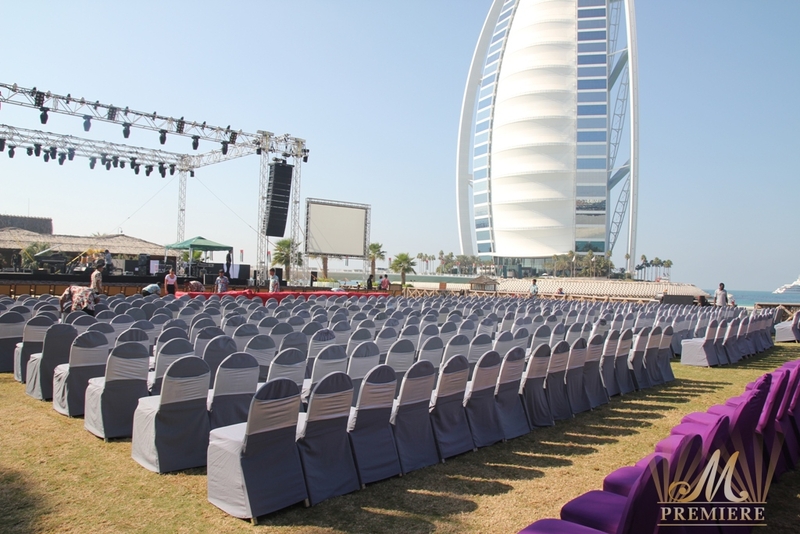 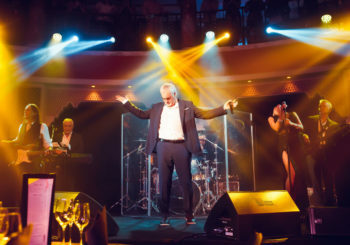 With a very limited number of seats, the open air venue overlooking Burj Al Arab hotel transformed into an intimate music hall. 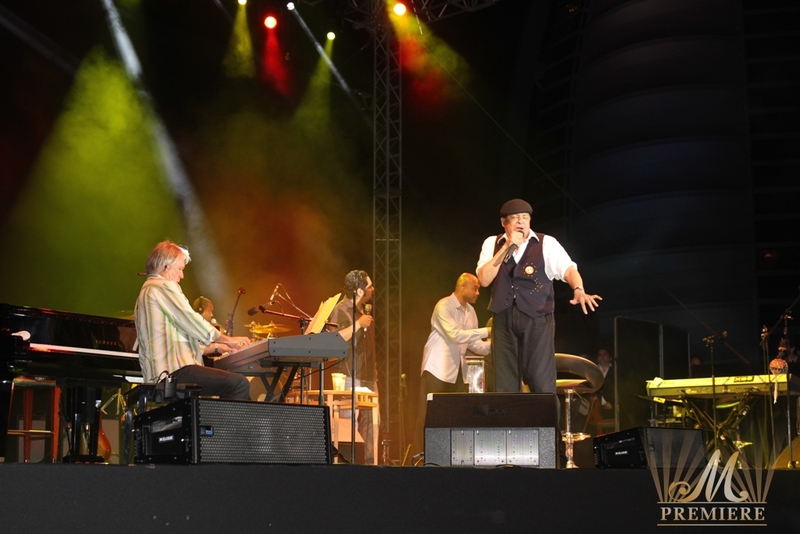 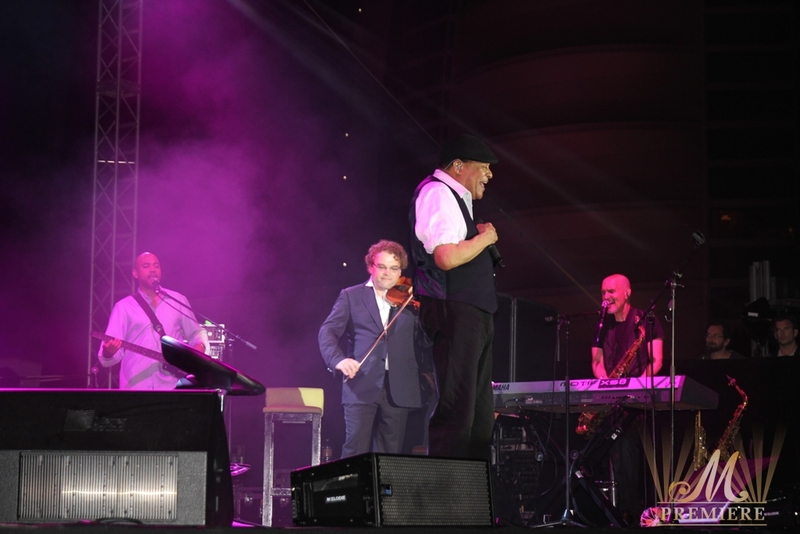 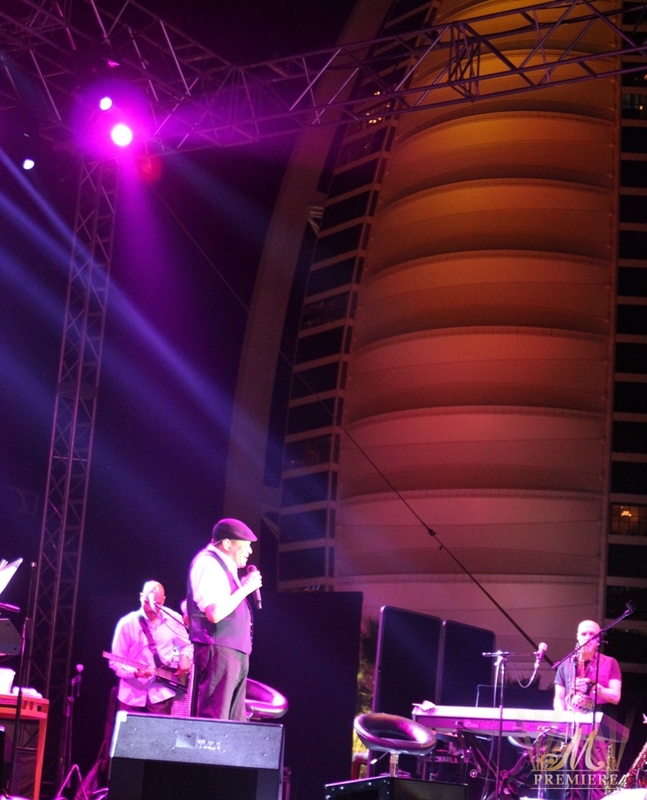 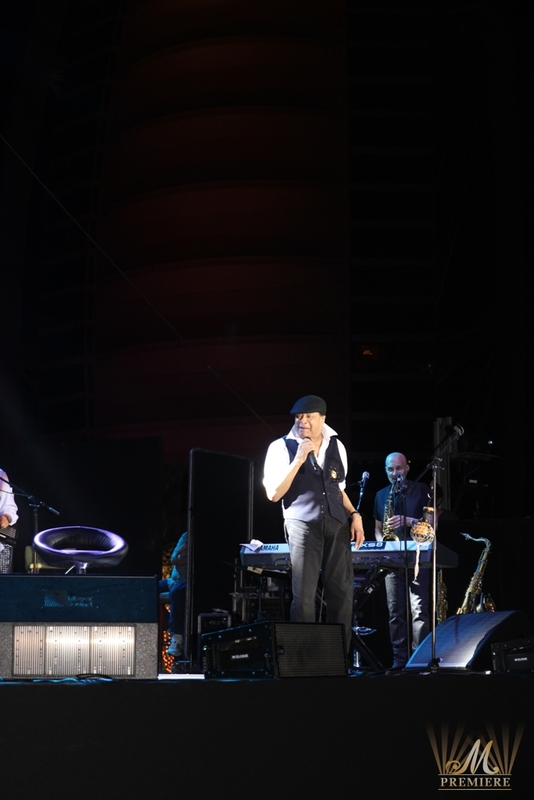 An opulent and comfortable seating arrangement, numerous bar and food counters as well as the renowned Jumeirah hospitality made this evening truly memorable one for all connoisseurs of music who will cherish Al Jarreau’s live performance in Dubai for the years to come. 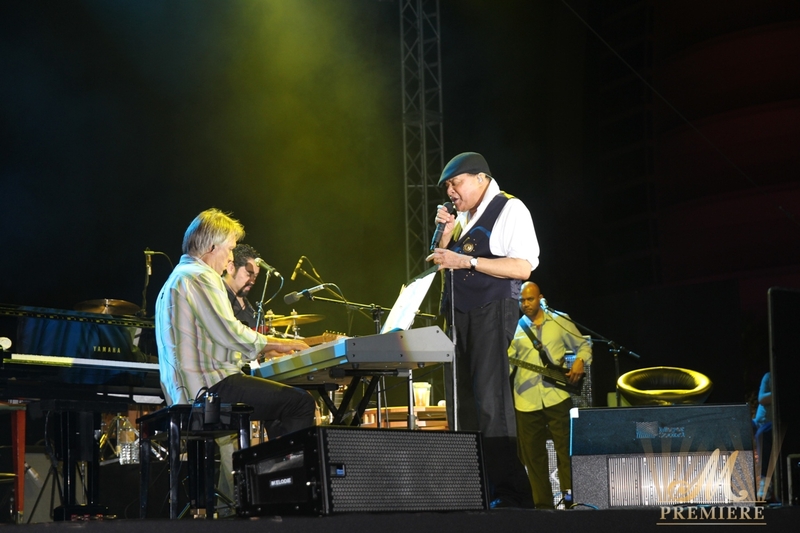 Endless applause made Al Jarreau sing encore many times. 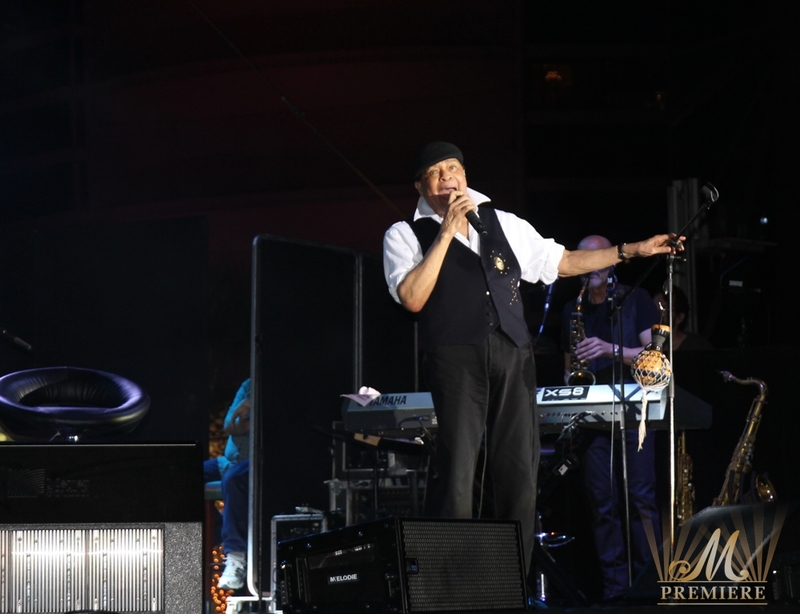 The guests were sharing their deep feelings about great performance of a world legend long after the concert. 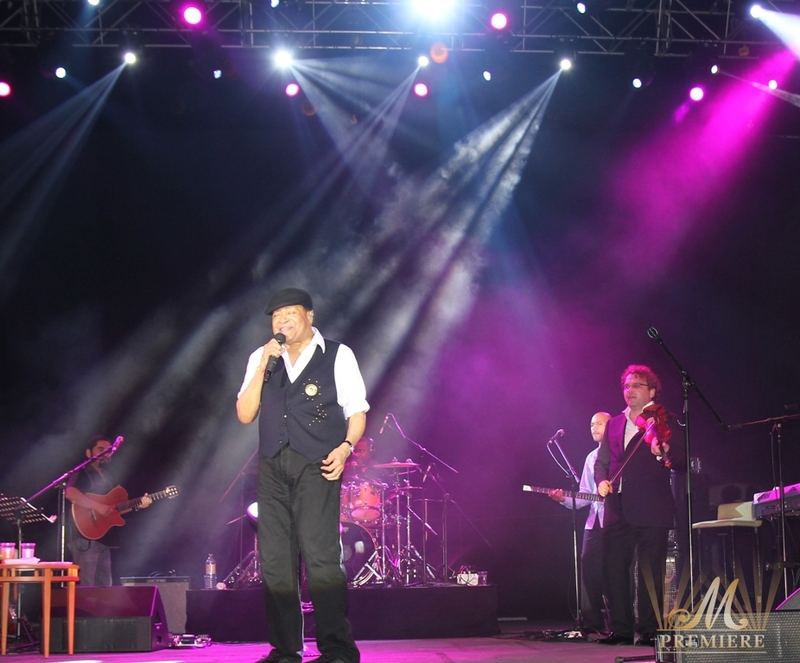 The luckiest ones had a chance to Meet and Greet the World Legend in person at the back stage. 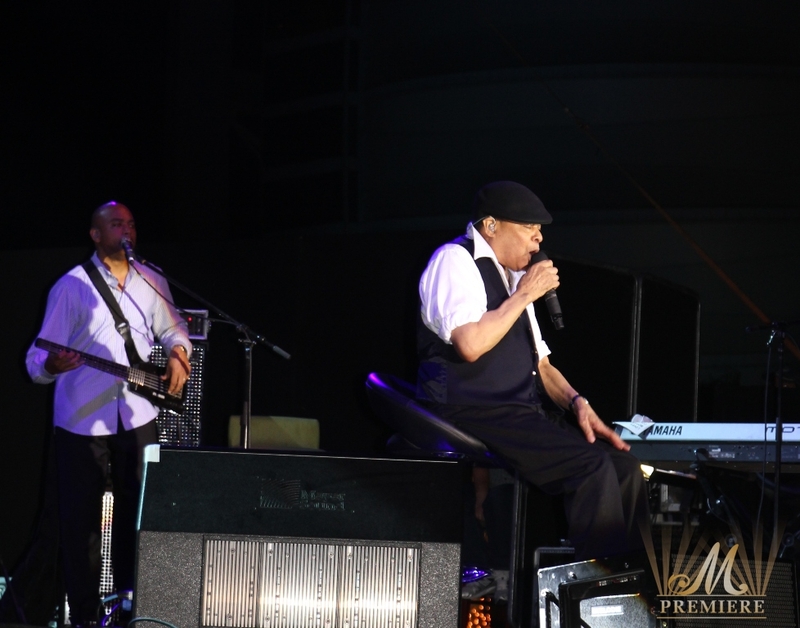 M Premiere received true appreciation from music lovers for inviting one of the world’s most universally acclaimed artists of all times.